Rare opportunity for an investor on a 6-plex in the heart of Dundee! 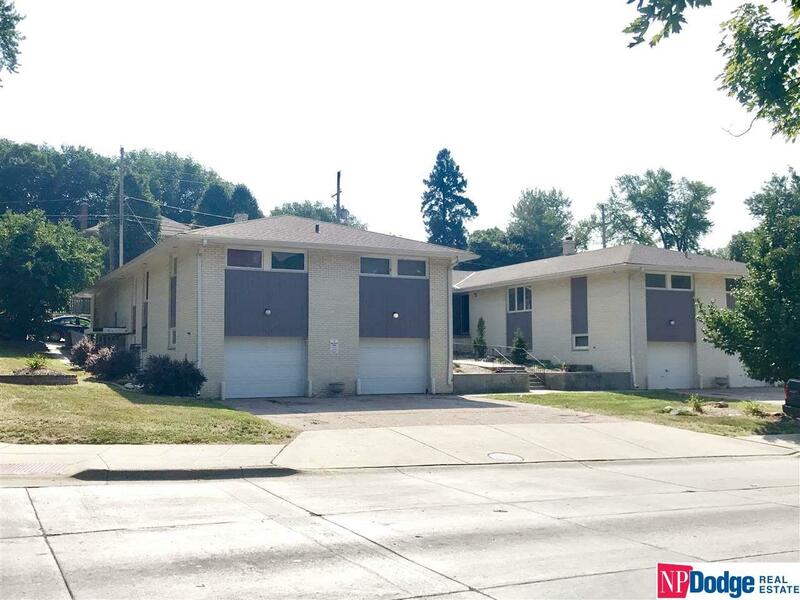 Close to the med center and downtown! These units are remodeled and well cared for. Partial Brick, garages for parking along with parking in the back of property. This property includes a nice courtyard! Priced below the Appraisal! This wont last long! !